Sassari province is located on the northwest of Sardinia. The historical roots of this territory and the foundation of Sassari go deep into the Neolithic. The city itself passed through a short period of historical development that started in the Middle Ages. 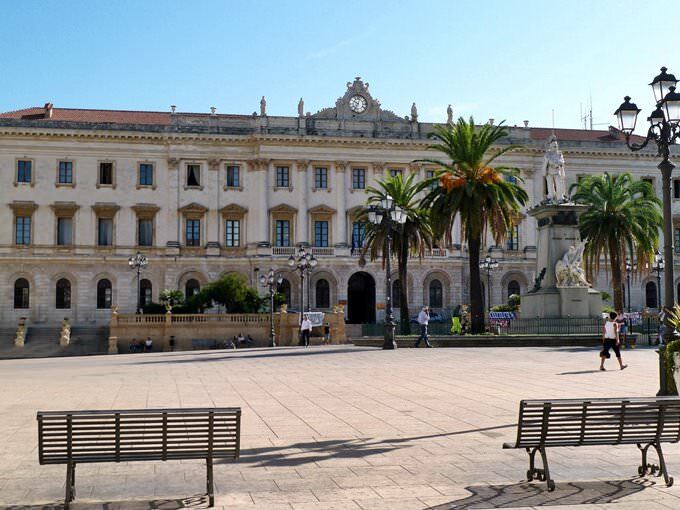 Sassari is considered a relatively young city. Due to fact the city has been ambushed very often, war architects, who have been building numerous fortresses to protect the island from pirate attacks, have made the major contribution to today's architectural monuments and places of interest. 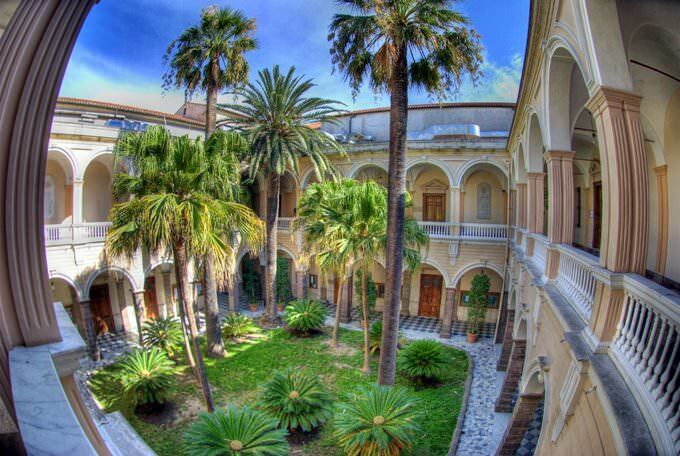 XVII century was notable mostly for the construction of the first University of Sassari. Later here appeared beautiful historic monuments - Princely Palace (now the city’s administration is located in it), St. Nicholas Cathedral, Giordano Palace decorated in neo-gothic style building, and the building of the province’s administration. The ancient church of Virgin Mary of Bethlehem, whose construction began in the 12th century, is considered an original religious monument. The erection of the church extended into several decades, so nowadays, its appearance contains features of various stylistic directions. The facade is made in Romanesque style, however, some of its elements remind of beautiful Gothic and even Oriental traditions. During the Middle Ages, the interior design was supplemented with fabulous Baroque elements. 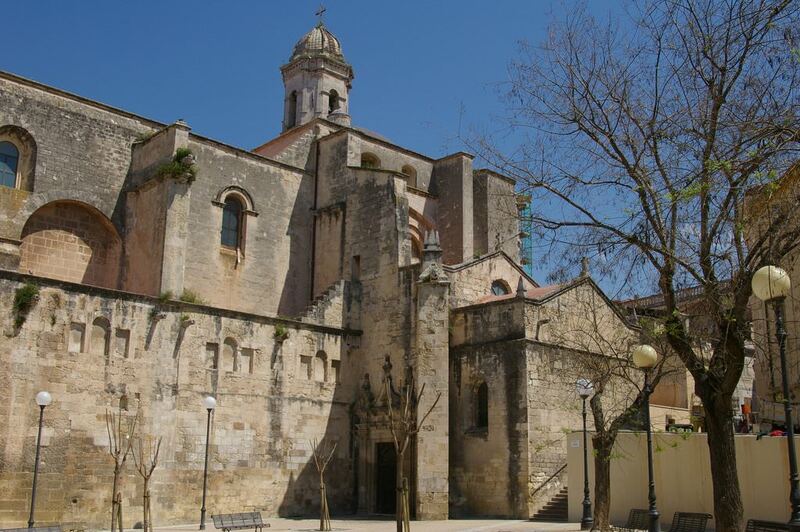 The building of an ancient Franciscan monastery remained in the immediate vicinity of the church. While walking along the historic district of Sassari, pay attention to the fragments from the old fortress walls. One of its largest fragments can be seen near Vico Avenue and the Trinity Avenue. Many defensive structures of the region were built in the 13th century. During the early Middle Ages, there were 36 towers. Only six survived to the present day. Turondola Tower is the most beautiful and interesting one. It is located next to the university square. Castello di Sassari ancient fortress is one of the brightest medieval monuments. It was constructed in the 14th century to protect the coastal area. At the end of the 19th century, they decided to ruin the fortress and built a new square and barracks in its place. Only recently, during archaeological research, scientists discovered a complex system of underground spaces under the square, that used to be part of the old fortress. An active restoration of tunnels is in progress currently. Some of them can already be visited during the tour. The most visited cultural institution in the region is the National Museum of Sanna. Its collection has a great many facets and is devoted to a wide range of aspects of history and culture. Of particular value are archeological finds. There are very beautiful cult objects, bronze jewelry, ancient weapons, and paleontological artifacts. Part of the museum is zoned for the storage of art objects. Visitors will be fascinated to see a marvelous collection of handicrafts. The founder of the museum is Senator Giovanni Antonio Sanna. It was he who sacrificed the first pieces from his private collection in 1931. 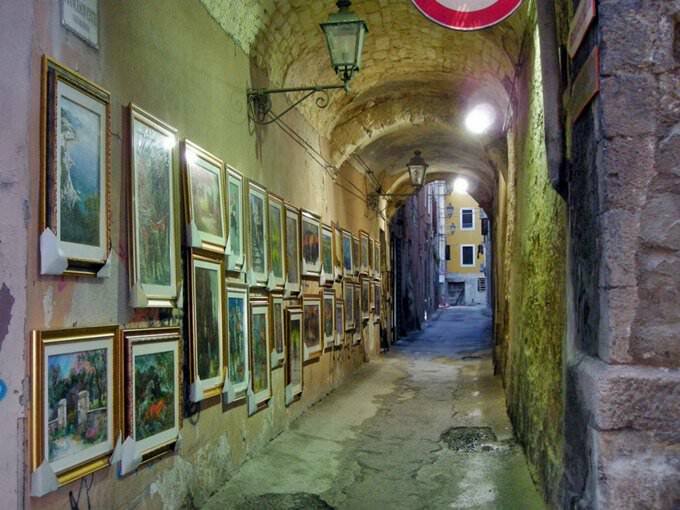 This guide to iconic landmarks and sights of Sassari is protected by the copyright law. You can re-publish this content with mandatory attribution: direct and active hyperlink to www.orangesmile.com. Check on the map: Distance from Sassari center - 69.9 km. All about Sassari, Italy - sightseeings, attractions, touristic spots, architecture, history, culture and cuisine. 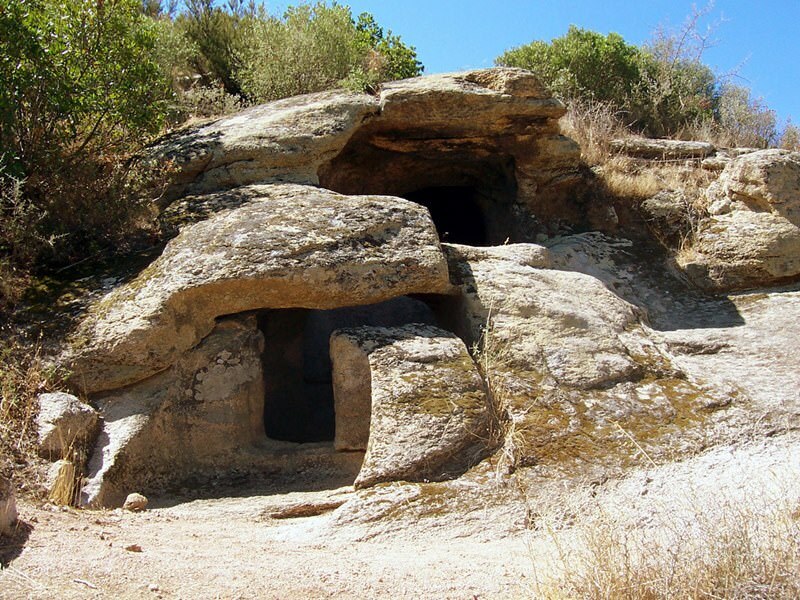 Prepare your trip together with OrangeSmile.com - find out the 'must see' things in Sassari, which places to visit, which excursions to take, where the breathtaking views are waiting for you. 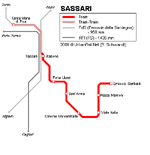 Planning your trip with this travel guide will help your to get the most out of Sassari in few days.